Condos in Deerfield Beach that are located very close to the Beach, directly on the Beach, or within walking distance of the Beach are often of the most interest to those interested in Deerfield Beach Condos. Condos that are close to the Beach include non-Waterfront Condos, Waterfront Condos on Ocean Access Canals, Oceanfront Condos, and Intracoastal Condos. Condos in East Deerfield Beach enjoy a prime location that’s walking distance to the Beach, the Deerfield Beach Pier, Shops and Restaurants (J.B.’s on the Beach Oceanfront Restaurant, Oceans 234 Oceanfront Restaurant, Flanigan’s Seafood Bar and Grill, Bru’s Room Sports Grill, BurgerFi, Kilwins Ice Cream), and conveniently close to Starbucks, Publix Grocery Store, numerous other Stores and Fine Dining, Golf Courses, Marinas, Fitness Centers, Spas, Sports Venues, Cultural activities, Nightlife, Ft. Lauderdale, Palm Beach, Miami Beach, International Airports and more. 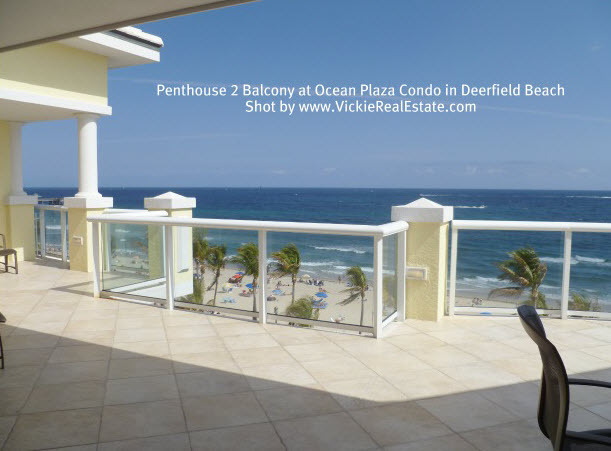 Scroll below to view a directory of East Deerfield Beach Luxury Condos that are Oceanfront and/or located within walking distance to the Beach and click here for Advanced search options to customize your search.